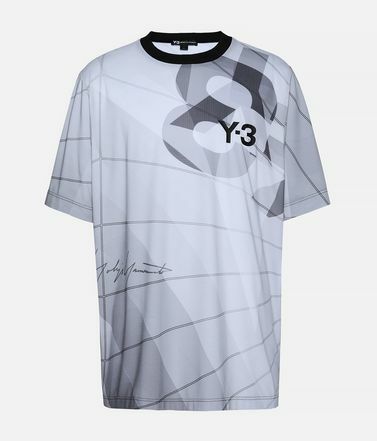 Y-3 redefines a familiar sport silhouette with the Allover Print Football Shirt. 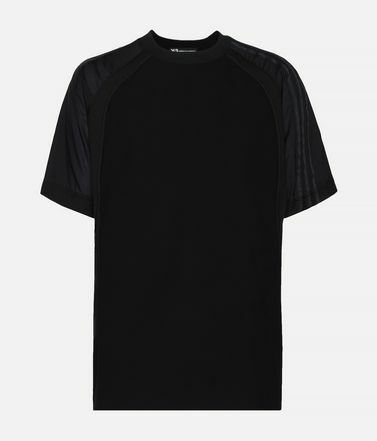 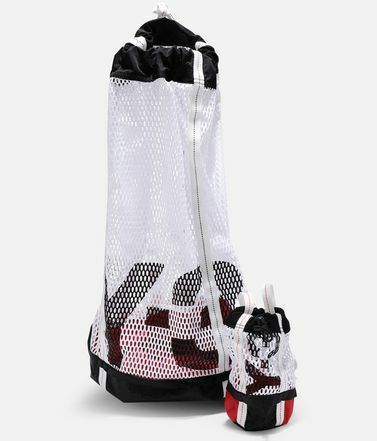 The technical design has a lightweight, breathable feel created by perforated fabric and a loose shape. 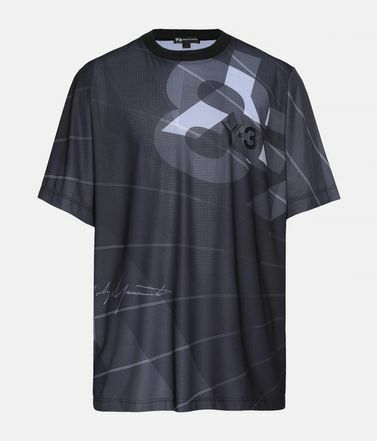 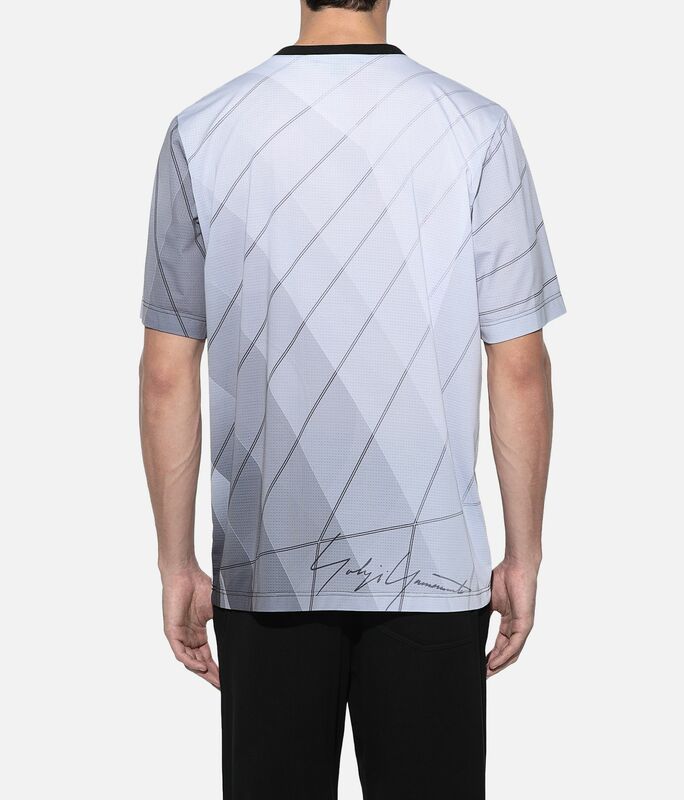 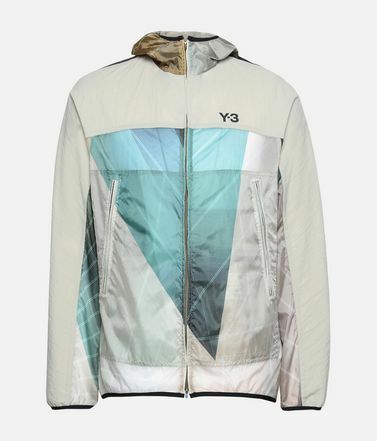 Bold Y-3 logos contrast against the gradient, sailing-inspired print. 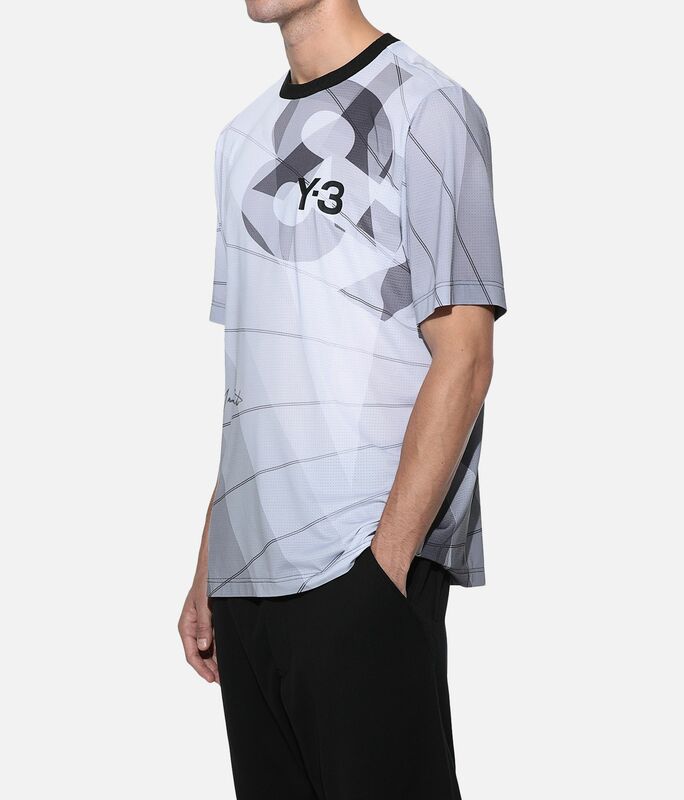 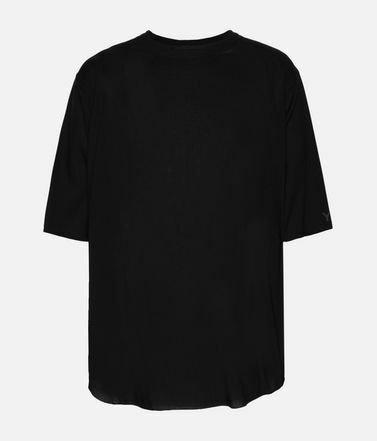 Ribbed crewneck.Allover print.Y-3 logo on front.Care instructions: Turn garment inside out, gentle machine wash cold with like colours, line dry, iron low, do not iron print.Loose fit.89% recycled polyester / 8% elastane / 3% polyester jersey.